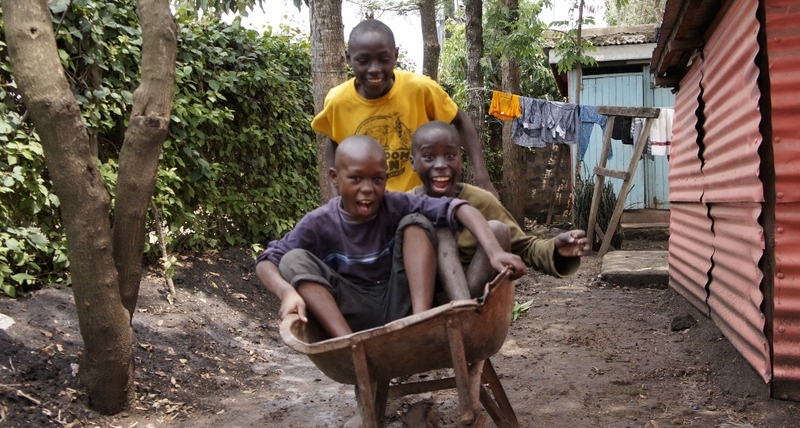 The Kware Care center is an orphanage located in a slum called Ongata Rongai. It is about one hour Southwest of Nairobi. The Kware Care Center is home to 20 orphans between the ages of 2-17 years old. It was started in 2004 and has the potential to be called “home” by up to 24 children. The children living at Kware joined our family when their parents passed away or abandoned them. Most of these families were members at one of our partner churches. The Kware Care Center also happens to be the home of our missionaries, Andrew, Kristen, and baby Hannah Holt. Pamoja’s main office is located within the Kware Care Center compound. The children attend a private Christian school in the area and a wonderful church just across the road from the home.